With a world-renowned National Health Service and cutting-edge research and technology, the UK is leading the way in innovative healthcare services. Tell us what healthcare services you’re looking for and we’ll find your ideal UK partner. Ranked as the best healthcare system of 11 major nations in 2017, the UK’s National Health Service (NHS) provides cost-effective and accessible services. The UK is at the forefront of regenerative medical care and research, and is renowned for gene therapy and tissue-engineered services. 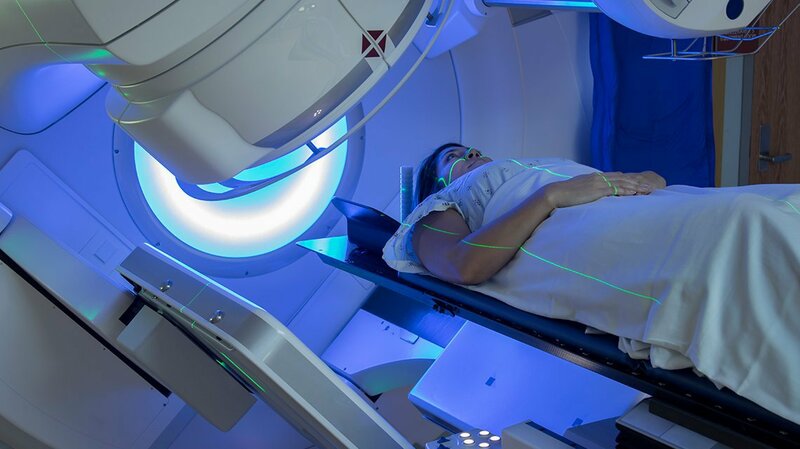 The medical technology sector in the UK produces many medical and diagnostic devices, including new drug delivery systems, single-use biotechnology and medical imaging. We support health, humanitarian and emergency response organisations globally through consultancy, advisory, education and training services. Brand Owner and manufacture of Organic Apoteke (tm) and other exciting and innovative brands in the natural and organic lifestyle sector. Hospitals all the world over are experiencing higher demand. 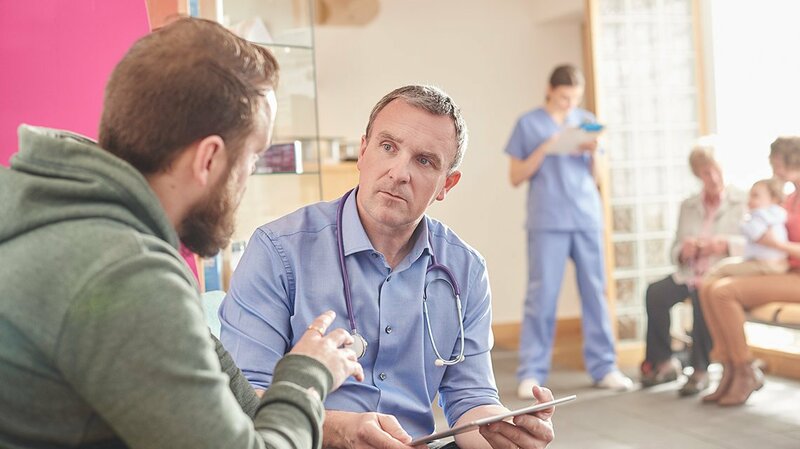 Primary care treats minor health problems close to home saving hospital services time for more serious cases, and improving outcomes for patients.